Lintlikr1 is back after four weeks of inactivity with combo videos. The combo goer returns with fury. 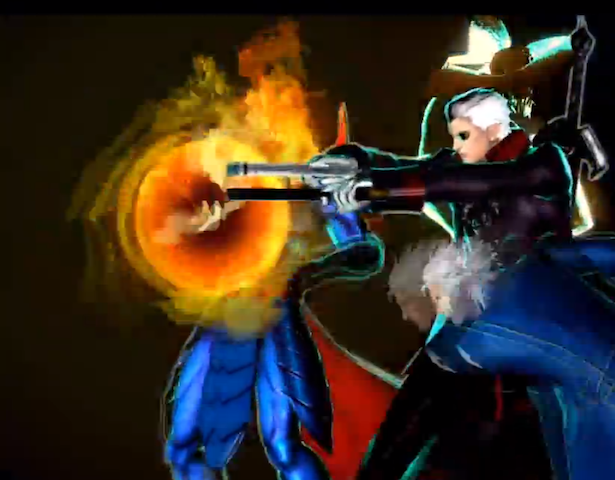 Dormammu, Vergil, and Dante are a formidable team in Ultimate Marvel vs. Capcom 3 if you didn't already know. Lintlikr1 felt the need to remind everyone in the fighting game community with these combos that start with one meter or less. One combo, reaches the combo count limit at 999 hits.